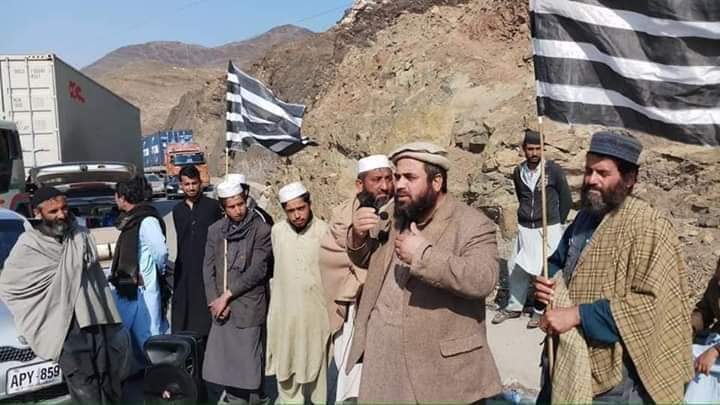 LANDIKOTAL: JUI-F leader, M. Ejaz speaking to protesters on Monday. LANDI KOTAL: A score fo Jamiat Ulema-e Islam Fazl(JUI-F) activists Monday blocked Pak-Afghan highway to record their protest against the ban on the movement of non-custom paid(NCP) vehicles in Khyber tribal district. 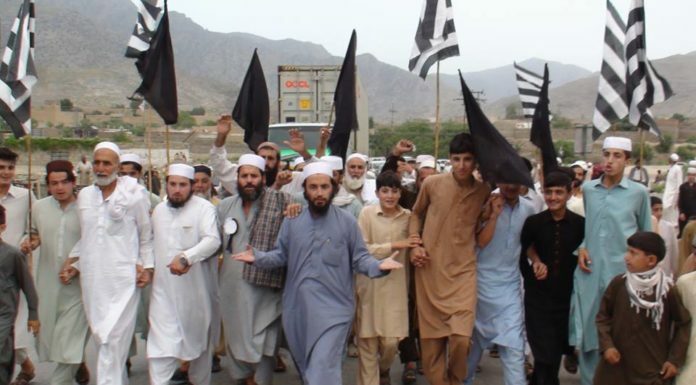 Holding banners, placards, and flags and chanting slogans in favor of their demands, the protesters blocked Pak-Afghan Highway at Landikotal bypass for traffic. Jamiat Ulema-e-Islam-Fazl (JUI-F) leader Mufti Muhammad Ejaz and Qari Jehaad Shah led the protest. 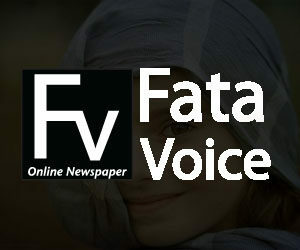 Speaking on the occasion, Mufti Ejaz said that the government did fulfill its promise to the people of Khyber so far. The security forces were not allowing NCP to cross the Bigyari checkpoint and proceed to Karkhano post. He said due to the ban on the vehicles’ movement thousands of poor people facing hurdle as they were using NCP vehicle to earn breed for their families. 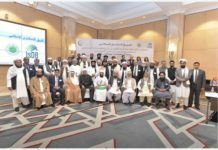 He stressed the immediate lifting of the ban on NCP vehicles’ movement in Khyber district so that people could resume to earn for their children. 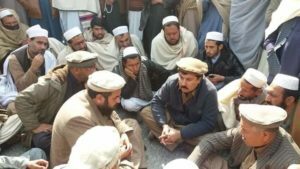 A deadline was given to address the demands of the protesters and threatened if their demands did not fulfill in a week they would stage another protest. 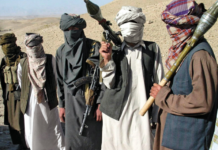 The traffic was resumed after two hours when Tehsildar Landikotal Asmatullah Wazir assured them to convey their message to the concerned authorities.